In Memory of Jessica thread painting: measures 11.5" x 14.25"
Three years ago today my friend Jessica died after an incredibly painful 11 months of fighting Ewing's sarcoma. She had been having a lot of unexplained symptoms, and by the time she was finally diagnosed it was a stage IV cancer. In Memory of Jessica: original photograph by Morgan Estill (used with permission), photo printed on fabric at FotosOnFabric.com and thread painting by Renee Hoffman (that's me!). In making this quilt I've had to reprocess all my thoughts and emotions from her death. It has been hard, but overall a good and healing experience. Today, the anniversary of her death, I think has hit me harder than last year because of all the emotions and thoughts floating on the surface. Also it feels strange to have this project come to a close after 2 intense weeks of working on it. This is the last installment of sharing my thoughts and feelings while working on this quilt. It is hard to gather them and express them, but I think the discussion has been really good. It has made each part of this quilt more relatable and personal to the reader, and more expressive and whole to me. I heard the new Adele song Hello, today for the first time and for some reason is really reminded me of Jessica (who am I kidding, everything reminds me of her lately!). 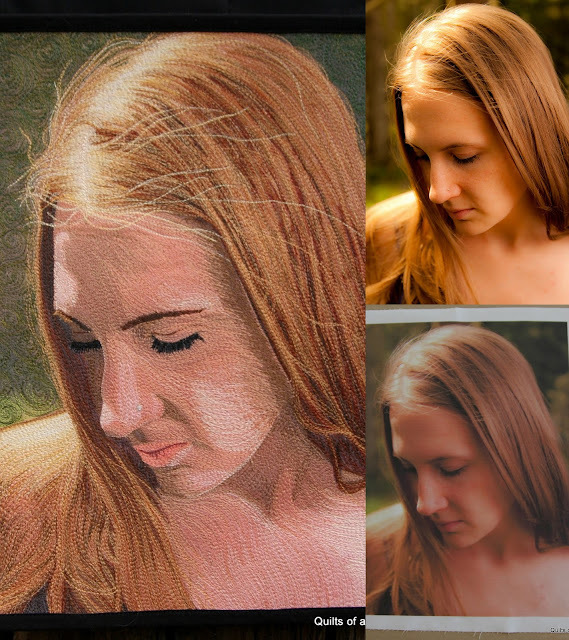 In Memory of Jessica thread painting: sunlit hair and flyaways detail. I think the song reminded me of Jessica particularly because of the idea of running out of time, and trying to call someone on the other side that can't be reached and just really wanting to say hello to them again. And calling a thousand times. Where is she?! How come I can't even send her an email?! It's not fair she's so gone. One of my blog readers, Faith, sent me this song and it touched my heart so deeply I knew I needed to share it with everyone: You Can't Make Old Friends by Kenny Rogers and Dolly Parton. "How will I sing when you're gone?" The old friends are the hardest to lose. One thing I've been struggling with yesterday and today is just how alone and isolated I feel in all this. I think that 3 years after her death a lot of people have found closure and peace. If it weren't for my time spent working on this quilt I think I would feel that way, actually. It just feels very fresh and new again. In Memory of Jessica threading painting back, 9.5 bobbins of thread. Actually, I don't really have contact with the people that surrounded Jessica, so I don't know how they are feeling today. Without her to bring us together we scattered in the wind--for better or worse. One of the things I wanted most from this quilt was to rewrite the image of her in my mind. The images of her succumbing to cancer prevailed any time I thought of her for a long time. In reviewing my memories, stories and photos of her I think my plan has worked--I think of the person she was, not the body that slowly decayed before finally dying. At my wedding in 2007--the only photo I have of us together. Photo by Roger Holden. Also from my wedding, she's signing the guest book. Photo by Roger Holden. I had been planning to also discuss the 27 different Aurifil threads I used, but feel it would be superficial to try and discuss both Jessica and the threads in the same post. 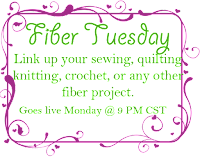 So, later this week I will go into detail about which Aurifil thread colors I used and why, and I will be giving away some of the threads I didn't end up using! 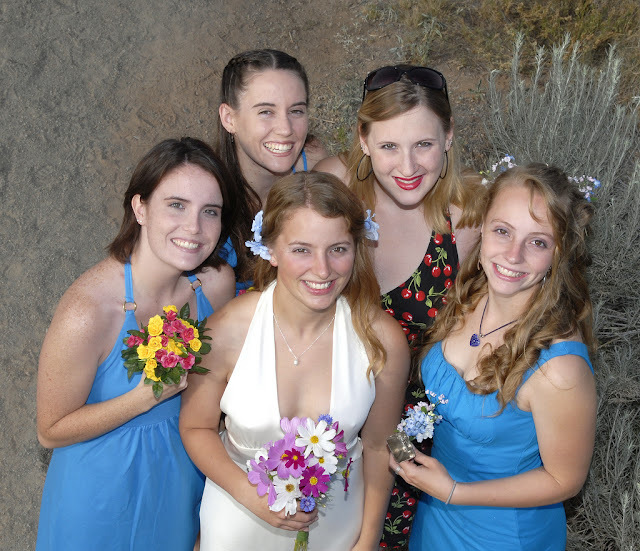 I love the photographs from your wedding, and I am so glad you found one of the two of you together! Also, I am pretty drawn to how different she looks in all 3 photographs you have posted here. Clearly each one is from a different angle (right side, left side, and full view). I find that fascinating. Details like her eyebrow in the sun and eyelashes and nose ring are beautifully done. And I am in awe of how carefully you kept different colors from overlapping one another around the transition to the dark background. The back of the quilt (I know, I keep talking about it) really seems like pure, flowing energy. I like how it is so concentrated in some areas and the more I look at it (and I've been looking at this post for almost a half hour now), the more it seems to pulse and move and flow to me. There is little wonder that after putting so much thought, love, and care into this mini that you are feeling her death more intensely this year than last year. Thank you so much for sharing her with us, and I hope that in some way, knowing more people can appreciate her through your work is a small balm. Your art is a beautiful tribute to your feelings for Jessica. I find it very therpeutic to channel my feelings through an art project. I think the intense focus helps me clarify and process those feelings and help me begin letting go of the negative emotions and help me achieve acceptance. I found your blog through the image of the quilt you made after a ceasarian. It is a very very powerful image. Thank you for sharing your inner self in such a public way. This is probably the most raw, honest quilt art I've had the pleasure of viewing. You were clearly lucky to have each other as friends. Those pics of her at your wedding are just gorgeous! I love how her facial features (like lips, nose, etc.) are highlighted on the back of the quilt. I still love the hair wisps; they look REAL. Mike was in awe, too. Congratulations on a beautiful, beautiful project. It's opened up some emotions for you but it's clearly helping you heal as well. I'm so glad you did this Renee, as it is not only exquisitely beautiful, like your friend Jessica, but also because it shows us all how much a quilted work can speak of love. Every post you've made has had me in tears. But tears can be very cleansing, and I hope they will be for you too. You may have set back your healing and feel like you relived it all again, but when all is through, you might find yourself in a better place. At least I hope so... it has happened to me before when I finally let myself embrace grief. The photos you added are lovely, but best of all I'm glad you found one of the two of you together. It is such a sad story Renee. I wish you wouldn't have a reason to make this quilt at all. I did not comment on the previous parts since I struggle with what to say. You picked a beautiful photo of her and turned it into piece of art. The hair are fab! That song gets to me every time. The thread painting turned out beautifully. You can certainly see the love that went into the detail. While this process may have opened old wounds, I am glad it has allowed you to remember all of the good times you had together, rather than focusing only on the hard times you shared at her worst. Will this picture be going on your wall? Renee, I really have no words. Watching your journey in making this masterpiece has been gut wrenching and freeing at the same time. Not sure that makes sense. . . The process of grief is like peeling an onion, as you peel it the feelings may be more intense but hopefully at the end of that layer, the peace you feel at the end is deeper. I hope by making this beautiful tribute to Jessica and sharing it so publicly on your blog, that peeling back this layer, provides you with a deeper peace. Hugs to you, my friend. An amazing piece and truly amazing tribute to your friend. You've touched our hearts! Beautiful! And even the back is a work of art!! An amazing tribute to Jessica! One thing I feel with this~the thread painting seems to "soften" her look, and I'm hoping it helps to soften your pain in losing her. There just aren't words..... You have done such an incredible piece here, Rene. Art. And soul. This is truly moving. Thank you so much for sharing it all with us. And may this process help you to find peace. This is just a gorgeous piece of art and a very moving tribute. I know what you mean about grief having it's own timeline, my family and I continue to have trouble adjusting to life without my sweet 24 year old brother in law and he has been gone a similar amount of time. I've really spent a lot of time with your post - with the pictures and your thoughts. Truly wonderful and beautiful. A wonderful way to express your love for her. Less. When you lose a limb, you learn to walk with a prosthetic, learn to write with your other hand, even change your profession to more suit your disability, but at the end of every day, you are still an amputee. Loss of a loved one is like that. You don't move on, find closure, you pick it up and carry it. Beautiful quilt. Renee, I'm so glad that working on this quilt has helped change the way you picture Jessica, and I can really see why your feelings would be more intense this year. You have created a stunning piece of art that certainly shows how beautiful she was. Thanks for sharing the quilt and your feelings with us. Wow this is amazing. And a wonderful way to remember someone you love. Renee! This is so, so beautiful!! Wow. This is so amazing...I don't have the words. It is an awesome tribute. 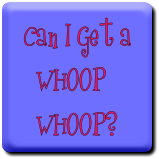 Thanks for linking up with TGIFF. I am only just noticing some of the details, like the beautiful green swirls of the background. The hair tones have come together so beautifully. Don't you all look gorgeous at your wedding! This is absolutely stunning. I initially thought your work was the original photograph! This is a wonderful tribute to your friend. It's a very beautiful piece you have made; Your friend would have been amazed to see this. You did a terrific job!! It takes a very accomplished artist to channel grief into an exquisite piece of art. But then, it is not just a piece of art. It is the most valuable and meaningful picture of a love, friendship and remembrance. I am speechless. I hope it will heal your heart. Sending hugs to you!!! It's so beautiful, Renee. What a beautiful and personal expression of your art. beautiful and eye catching. artistic. What a wonderful way to remember your friend. Your piece is just beautiful, the details you put into it, amazing. I was expecting you to say this was part of your healing process. I lost a dear close friend too. I miss her everyday. You will get through the process of losing someone so dear but everyone has their own way. Thank you for sharing. This thread painting is absolutely beautiful. I'm glad it is helping you remember the beautiful person she was, and I hope the pain will continue to ease. My heart goes out to you and her other friends and loved ones.